The most recent addition to the team, Justine started with Cannon Park last April. 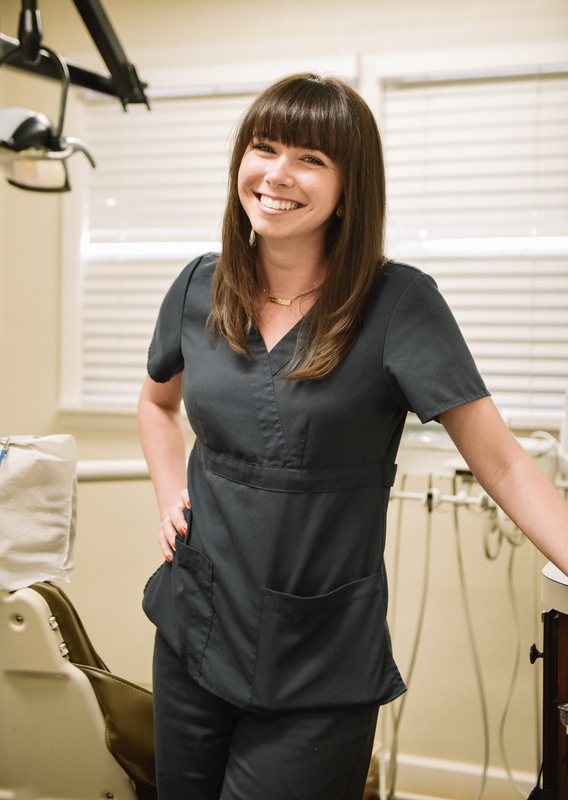 As a registered dental hygienist, Justine specializes in preventive oral health. 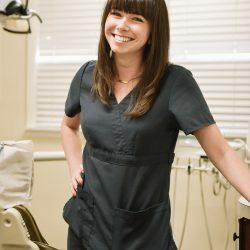 She helps Dr. Myers assess a patient’s condition in order to offer patient-specific preventative and educational services to promote and maintain good oral health. She also loves that she gets to have multiple roles in the office. Justine has made an amazing addition to our Cannon Park family, and enjoys working with and learning from ladies who have been with the practice for so many years!